Solving problems before they become problems. Billy walks a full 8 to 10 miles at work every single day. 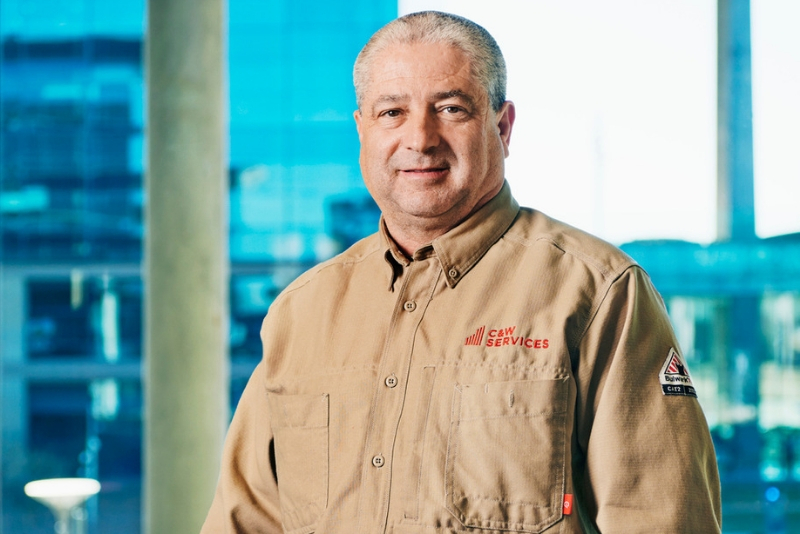 As predictive maintenance team lead for C&W Services at a massive new corporate headquarters, Billy has a lot of ground to cover and a lot to keep up-to-date on from a maintenance perspective. Building by building, office by office, restroom by restroom, he scouts the site, looking for any potential maintenance issues – lighting, plumbing, A/C, refrigeration – and engages with the client’s 6,500 employees along the way. Building that rapport is key to staying informed. “The ultimate goal is for me to identify any problems before the client does,” Billy says, explaining that chatting with the client workforce helps him get a leg up on potential issues and head them off before they become a problem. It also makes Billy’s daily miles that much more enjoyable. Billy is one of many stories we have from the field that demonstrate how our team’s culture is the backbone of our service delivery success. We pride ourselves on delivering a broad portfolio of services, developing and empowering our people, and defining a new status quo. Get inspired and read more stories about employees just like Billy.